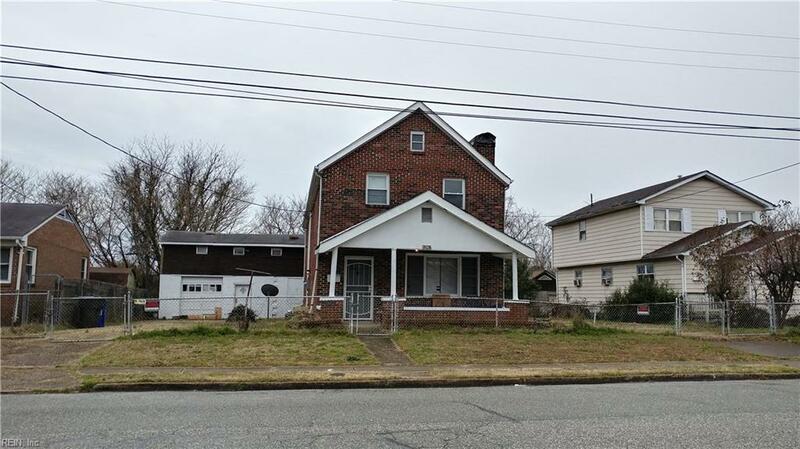 Large & spacious 4 bedroom with 2 full baths brick house. Large kitchen with a walk in pantry. Newer carpet thru out. Newer kitchen appliances. Duel central heat & air system. New furnance in basement. Full front & rear fence. Detached garage.